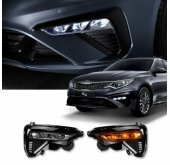 ITEM: Solus Front Bumper Body Kit for 2011-2014 Hyundai The New Genesis Coupe MANUFACTURER : A.. 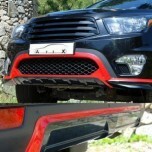 ITEM: Solus Rear Bumper Body Kit for 2011-2014 Hyundai The New Genesis Coupe MANUFACTURER : AD.. 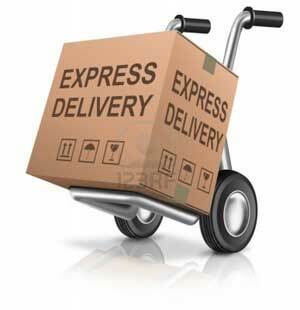 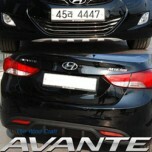 ITEM: Front and Rear Skid Plate Set for Hyundai Avante MD / Elantra MD MANUFACTURER : ARTX OR.. 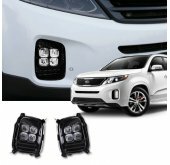 ITEM: Front and Rear Skid Plate Set for 2009-2012 KIA Sorento R MANUFACTURER : ARTX ORIGIN&nb.. 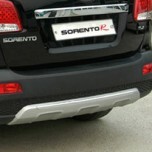 ITEM: Carbon Front & Rear Lip Skip Diffuser Set for 2012-2014 SsangYong Korando Sports MAN.. 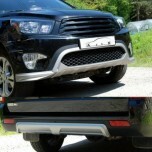 ITEM: Front & Rear Lip Skip Diffuser Set for 2012-2014 SsangYong Korando Sports MANUFACTURER&nb.. 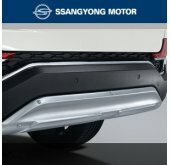 ITEM:Rear Bumper Pad for 2013-2014 SsangYong Korando Turismo MANUFACTURER : AUTO GRAND O.. 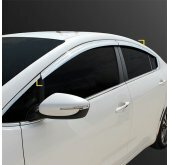 ITEM: Oettinger Style Rear Lip Set for 2012-2015 Volkswagen Golf VII MANUFACTURER : AUTOL.. 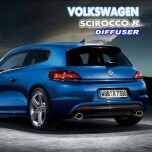 ITEM: Rear Diffuser Set for 2014-2015 Volkswagen Scirocco R MANUFACTURER : AUTOLAMP ORIG.. 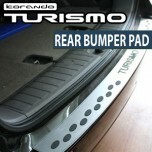 ITEM: Rear Bumper Protection Pad for 2011-2013 KIA K5 / Optima MANUFACTURER : AUTORI.. 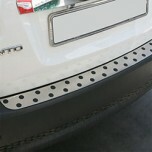 ITEM: Rear Bumper Protection Pad for 2009-2012 KIA Sorento R MANUFACTURER : AUTORIA .. 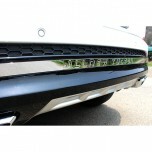 ITEM: Stainless Steel Tigris Rear Bumper Molding for 2008-2013 KIA Soul MANUFACTURER : AUTORIA.. 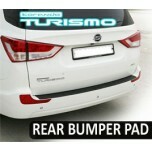 ITEM: Rear Bumper Protection Pad for 2013-2015 SsangYong Korando Turismo MANUFACTURER :&n.. 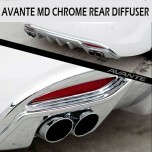 ITEM: Dual Type Rear Bumper Diffuser Chrome Molded for 2010-2013 Hyundai Avante MD / Elantra MD MAN.. 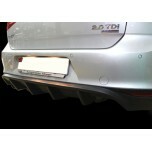 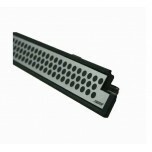 ITEM: Dual Type Rear Bumper Diffuser for 2012-2014 KIA K3 / New Cerato MANUFACTURER : SAM.. 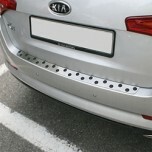 ITEM: Aluminum Bumper Trunk Molding for 2006~2009 Hyundai Santa Fe CM MANUFACTURER : CARR.. 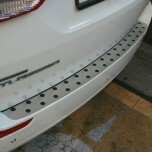 ITEM: Aluminum Bumper Trunk Molding for 2007~2012 Hyundai Grand Starex MANUFACTURER : CAR.. 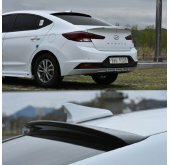 ITEM: Rear Bumper Diffuser (VER.1.7) for 2015-2016 Hyundai All New Tucson TL MANUFACTURER : Da..